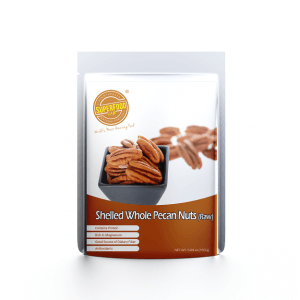 We all want great skin so why not feed your body with Shelled Whole Pecan Nuts. 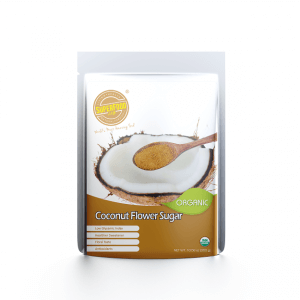 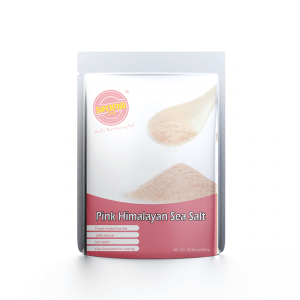 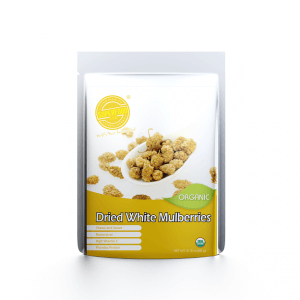 They can help your skin to achieve clearer and better complexion, it also contains easily-digested protein, cell-protecting antioxidants, and a perfect quantity of nutrients, minerals and vitamins with noble health benefits. 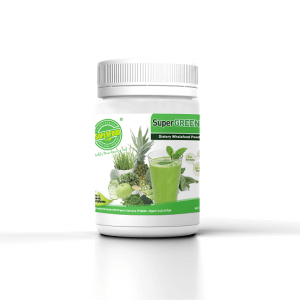 Moreover, being a rich source of many phyto-chemical substances, this supernut can help our body to remove harmful oxygen-free radicals, and thus protect our body from diseases and infections. 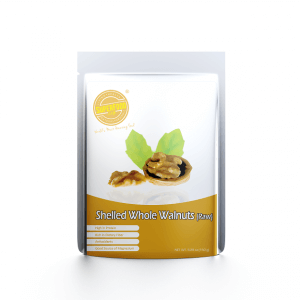 Enjoy your beauty diet with Shelled Whole Pecan Nuts to help you look charm and stay strong! 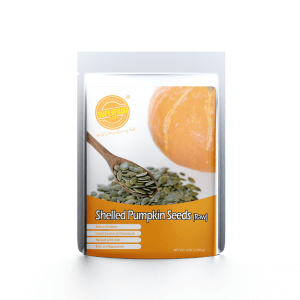 Having 78mg of phosphorus in 1 ounce of pecans, achieving 10% of daily recommendation. 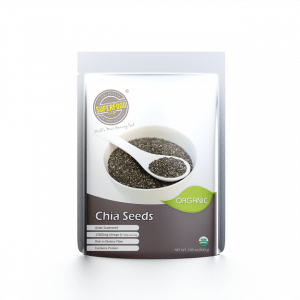 Phosphorus is important for the release of energy in our body. 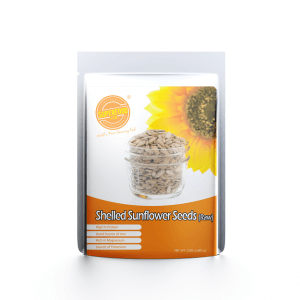 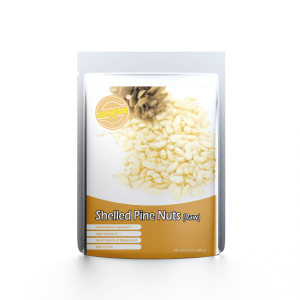 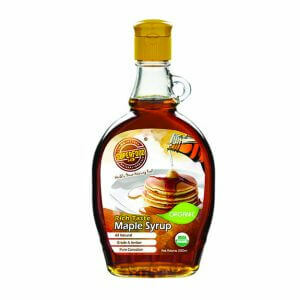 Contains 7g of vitamin E per ounce, which is commonly lacking in a weight loss diet low in cooking oil. 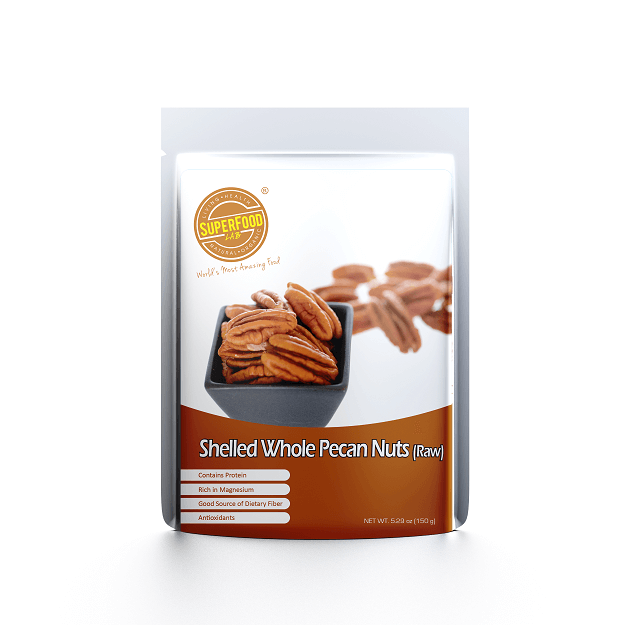 The daily recommended intake is 15g, so 19 halves pecans can satisfy ½ of daily need. Rich in ellagic acid, an antioxidant for removing free radical oxidation in body cells. 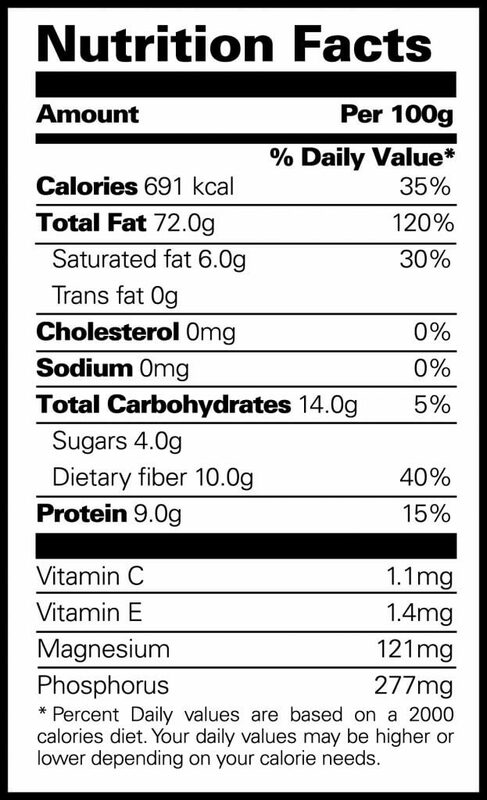 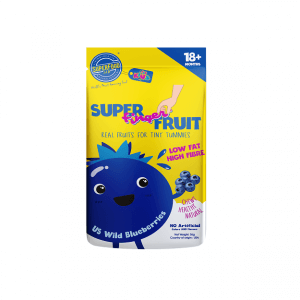 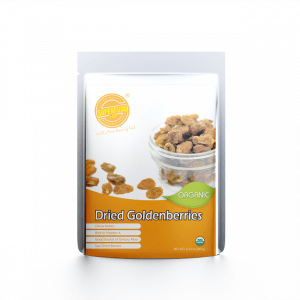 Contains 2.8g of fibre per ounce (19 halves), same amount as a small apple or 1/3 cup dry oats.